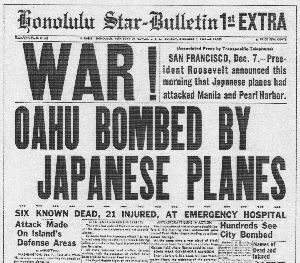 lost their lives on December 7, 1941. "Immortality is only when somebody remembers your name after you're gone." 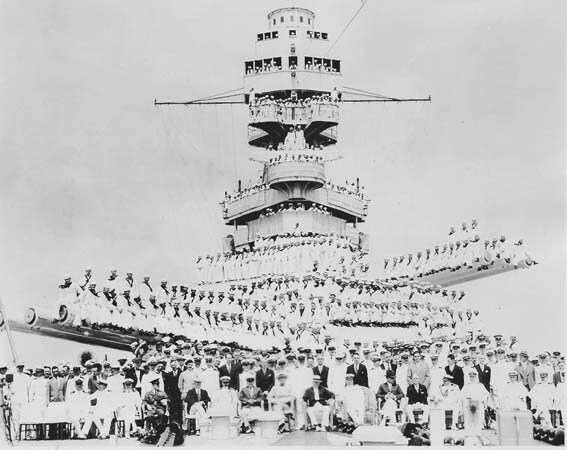 "As a Pearl Harbor Survivor who was at ground zero on 'battleship row' the morning of December 7, 1941, I feel if you didn't go through it, there's no words that can adequately describe it, if you were there, then no words are necessary." "Think of those we left behind, in death or angquished pain, For he that remains forgotten, has truly died in vain. 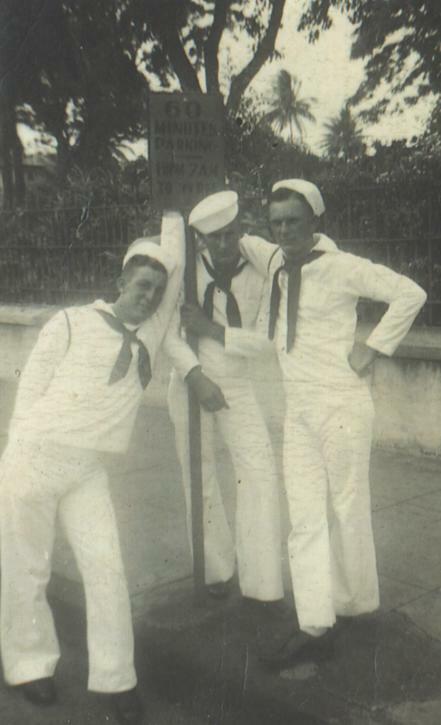 Willard was a casualty aboard the USS Arizona. This site contains a vast amount of information we have located regarding the attack on Pearl Harbor, Hickam Field, Ford Island, Wheeler Field, Camp Malakole, Ewa Air Base, Ft. Armstrong, Schofield Barracks, Ft. Shafter, Kaneohe Bay, Ft. DeRussy, Submarine Base, Ft. Kamahameha, Haleiwa, Ft. Ruger, Ft. Weaver, Bishops Point, Bellows Field, Sand Island and Midway Island on December 7, 1941. If this is your first visit...thank you for visiting. We hope you like what we have accomplished. You will be able to view many pictures of the attack as well as quotes and eyewitness accounts from the survivors. For those of you returning to the site...welcome back. We hope that you will enjoy the new items we have added since your last visit. Please let us know if you discover any problems while visiting our site (i.e. broken link, skips pages, etc). You can notify us at the e-mail address provided on the next page. Please note that you may or may not hear music on this site...this will be directly related to your computer's capability. Please note that we do not intend to offend anyone with the information provided. The pictures on this site, no matter how graphic, are intended to honor the men, women and children that were killed on this horrible day in history. We are happy to announce that July 2, 2008 marked the 7th year anniversary of our web sites. We would like to thank all of you for your support, encouragement and friendship over these years. Our sites have grown larger than our family could have ever imagined.